Since 2014, the University of Nottingham Malaysia Campus (UNMC) has been collaborating with Gaharu Technologies to explore the possible benefits of the Gaharu plants. Founded in October 2008, the company undertakes intensive cultivation of Gaharu-producing Aquilaria plants on a commercial scale. 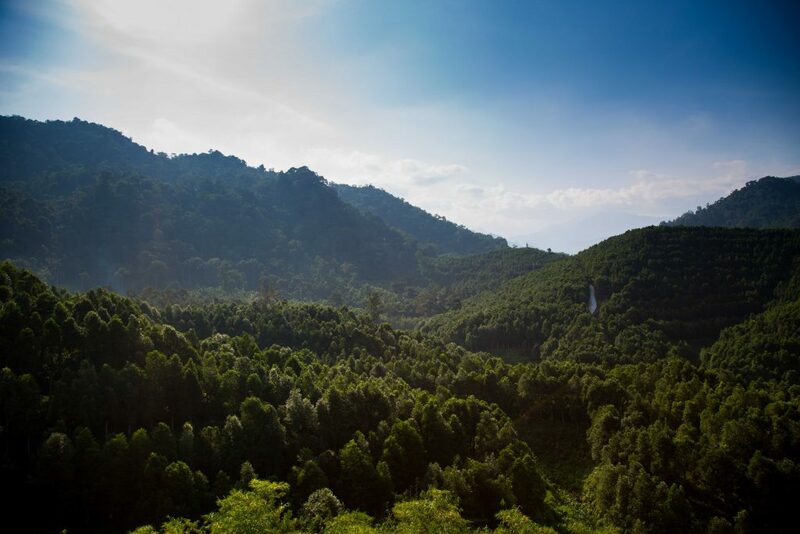 Gaharu, agarwood, eaglewood, aloeswood are just a few of the names for the resinous, fragrant and highly valuable heartwood produced by the Aquilaria plants. 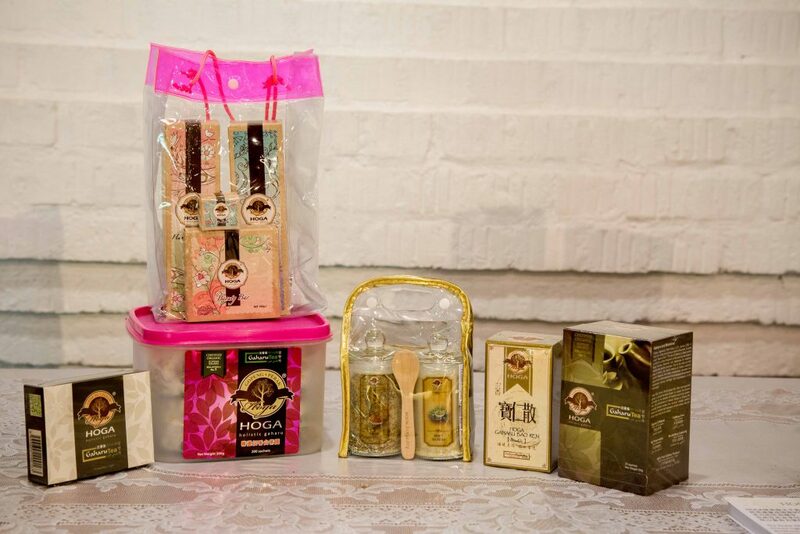 Agarwood is a valuable commodity, and it contains many health benefits. As a facilitation vehicle, the Business Engagement and Innovation Services (BEIS) unit, as part of UNMC, helps to foster collaboration and partnerships between the University and industry players by bridging the gap and enhancing the research and development (R&D) through the University research capabilities. Through the collaboration, both parties are able to explore and elucidate key concepts for R&D and technology commercialisation and hence demonstrate its impact to the industry. 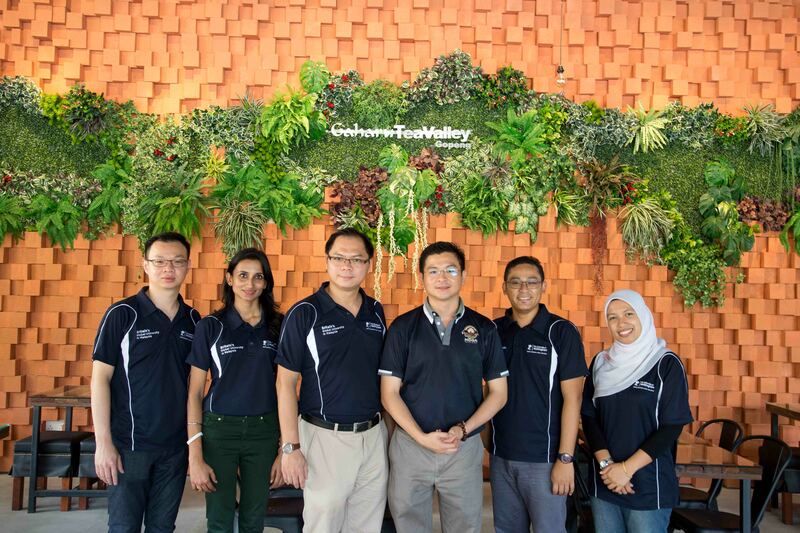 A recent day trip to the plantation accompanied by the Chief Executive Officer (CEO) of Gaharu Technologies had provided us many insights into the history and operations of the plantation. 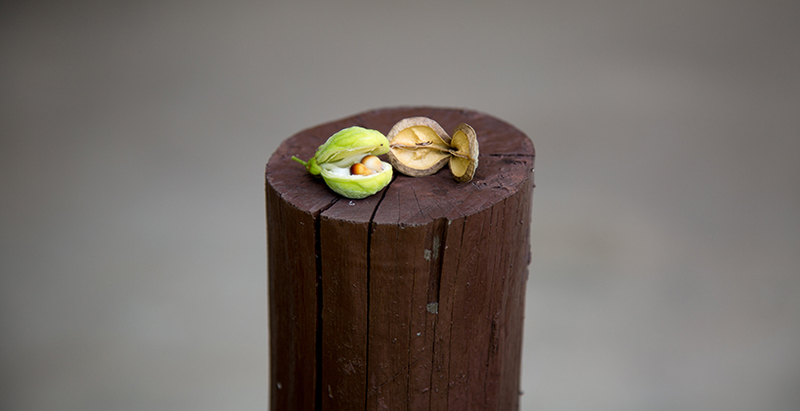 We were told of the benefits that a Gaharu tree sap has for the body, including detoxification, improved blood circulation, strengthening the heart and many others. The tree takes about 10 years to mature and is only then ready for harvest. 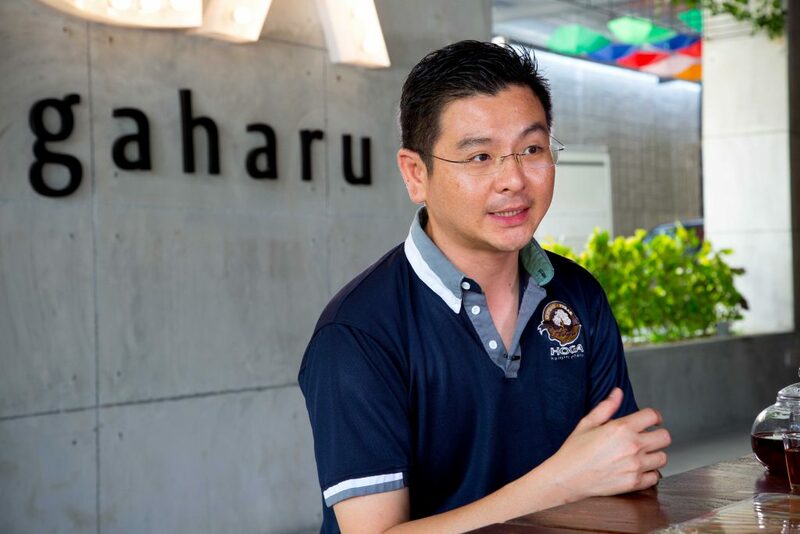 Mr Nicklaus Ho Chu Wei, CEO of Gaharu Technologies is an alumnus of the University of Nottingham, where he received his degree in Electrical Engineering in 2000 and rose to a top management level position when he became CEO at Gaharu Technologies in 2007. While the Gaharu tree does have its benefits, save for the customer testimonials and online reviews, the company is now gathering scientific evidence for the health benefit claims, resulting in the research and development (R&D) collaboration with UNMC. In an interview, Mr Nicklaus stated that “Being an alumnus of the University of Nottingham, I am glad to know that the University is recognised for its world changing research”. He also added that “UNMC, as a hub of knowledge and research capabilities, provides the needed research R&D strength to the company as well as adding value to the Gaharu products”. With the transfer of knowledge and technology through this collaboration, the BEIS team hopes to demonstrate the benefits and impact of the academia and industry collaboration, and exploring many more possibilities of such collaborations. Study at University of Nottingham Malaysia!